We’re excited to announce that the Elmer’s Haulmaster will be available in Farming Simulator 2019. 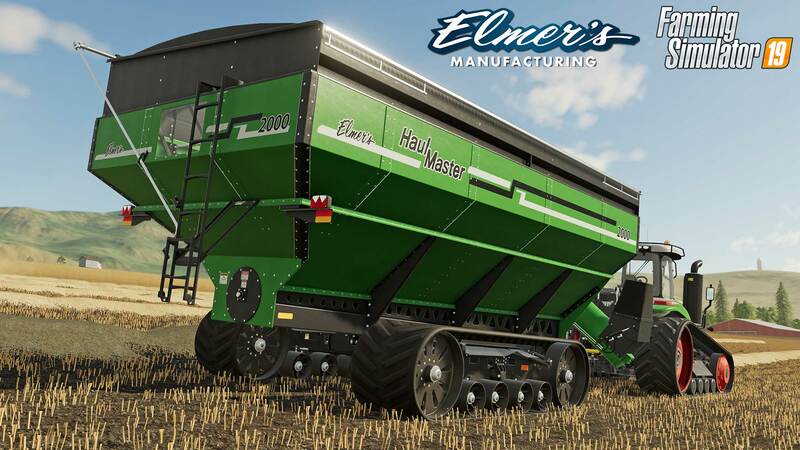 To start, the 1300, 1600 and 2000 models will be available plus the range of different colours Farming Simulator offers will allow you to customize the Grain Cart to how you want it. You’ll notice the incredible level of detail that Farming Simulator has put in. Even has all the safety decals! 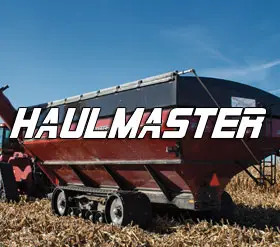 We’re very excited for the farming simluator world to get to use the best Grain Cart in the market! 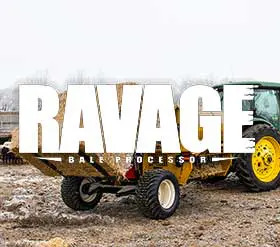 Farming Simulator has sold over 15 million copies throughout its series and has been growing the North American market substantially after its release on Playstation and Xbox platforms. It’s largest market is currently Germany.